This option allows for internal temperature monitoring and feedback control up to 250°C. 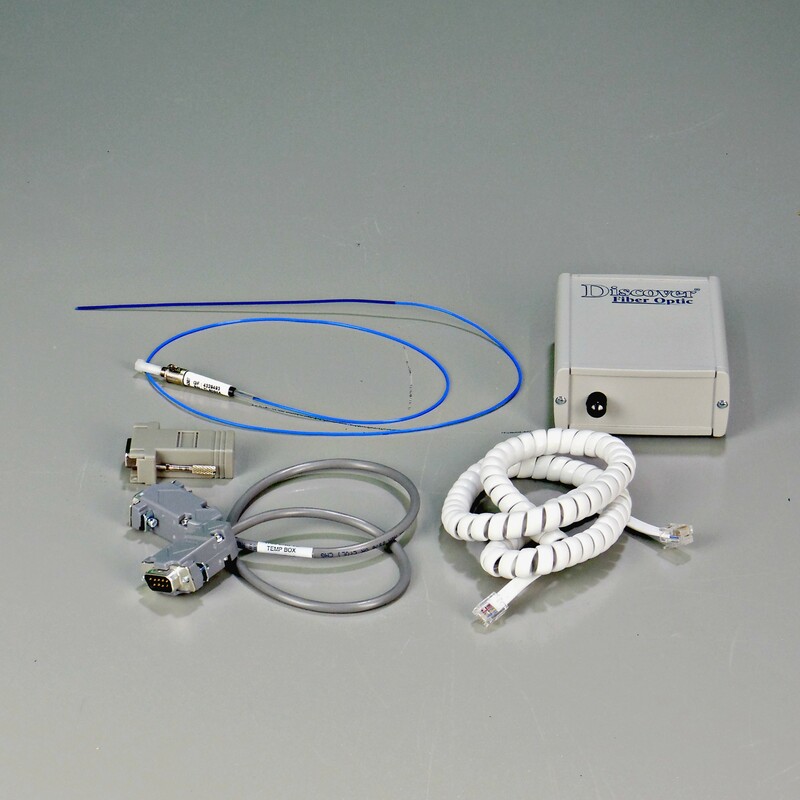 The option includes a control box, communication cable, and a fiber optic temperature probe. This option is compatible with the Discover 80 mL accessory.